The new documentary Teach Us All is now available on Netflix. We are proud to see the work of IntegrateNYC, as well as our own Hebh Jamal and David Tipson featured in the film alongside many of our amazing allies like Jill Bloomberg, Sarah Camiscoli, Nikole Hannah-Jones, Brad Lander, Melissa Moskowitz, Sandra Soto, and Sarah Zapiler. 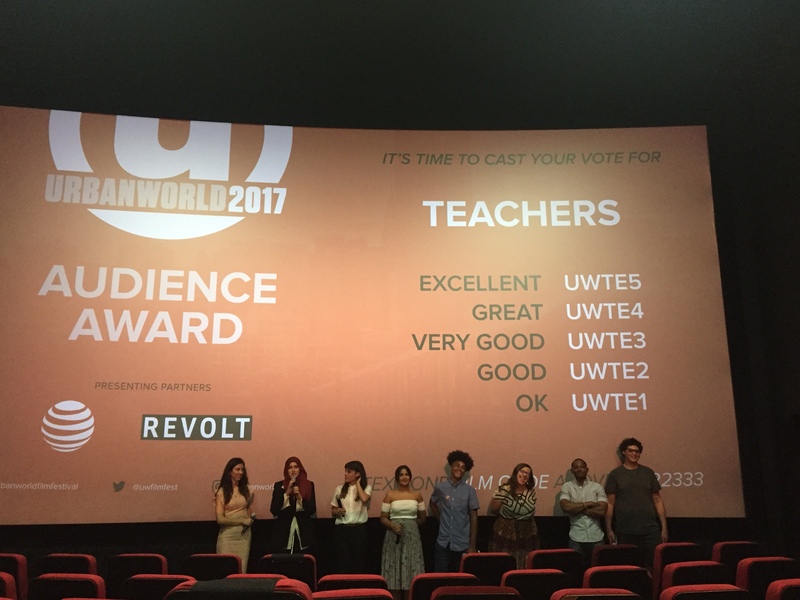 At the same time, we lament that Teach Us All oddly presents a storyline that seems to place blame for systemic inequalities on public school educators – a position that few of those interviewed for the film would endorse. In doing so, the film underwrites a neoliberal narrative that government institutions, unions, and feckless teachers are exclusively responsible for segregation and inequality. We wish the film had instead forced viewers to confront the myriad ways in which we the public have neglected our national commitment to dismantling white supremacy and fostering an integrated society. We recommend watching this film – but at all times with a critical eye.